Miso kimchi? Black radishes? Purple Kombucha? In this episode, Rachel navigates the Baltimore fermentation scene with founders and fermenters at Hex Ferments, Maryland-based food alchemists, dedicated to sourcing from local and organic farmers. They talk about their journey as artists into the world of krauts, kimchi, and kombucha, and their innovative take on classic fermented foods to help introduce new customers to the world of fermentation and gut health. 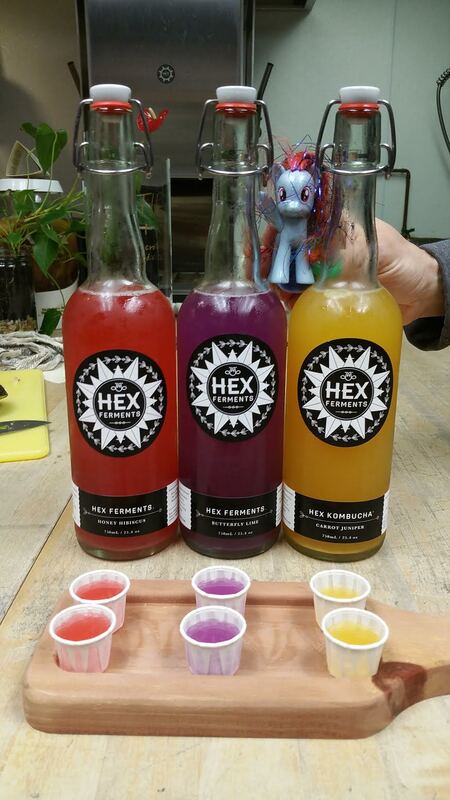 To find out more about Hex Ferments, check out hexferments.com.